Well hello there, 2012! The last few days have been very mellow ’round the beehive as I reflected on 2011 and started making plans for the upcoming year. 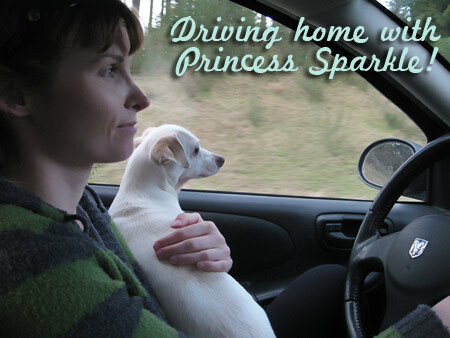 I have a little tradition of listing all of my favorite moments from the year before and without a doubt, the highlight of 2011 was bringing Princess Sparkle home. It was a tough year for just about everyone I know (myself included) and her wagging tail and constant desire to cuddle made the dark spots a little easier to bear. After I saw her listing on Pet Finder, I knew we had to meet her in person. She looks so much like my old dog, Sparkle could be one of her puppies! The rescue group I adopted her from, Rescued Paws, was wonderful to work with. Shelly, the foster mom who gave Sparkle a loving home while waiting to be adopted, was so patient with me as we emailed back & forth, answering my many, many questions & concerns. 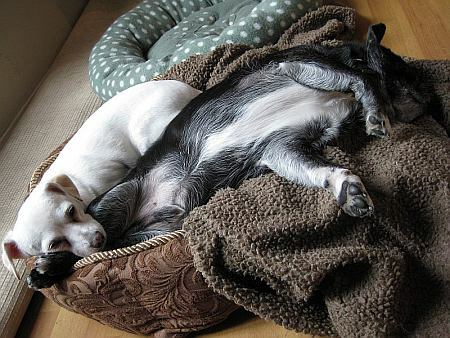 It didn’t take more than a day or two before she’d settled right in, always choosing to squeeze in beside the pug rather than lay in her own bed. As I started writing out my goals for 2012, an overriding theme was pretty clear – slow down! I don’t know if this is a getting older thing, but my goals seem to be shifting toward getting organized, simplifying my life and creating a home I love. I want to have more time to paint, to write blog posts and to truly *enjoy* time with friends rather than be frantically working and trying to keep up with the insane schedule I kept last year. I worked my tail off in 2011! I love my job, so it’s not like this is some kind of hardship, but I definitely need to create more balance in my life and my home. 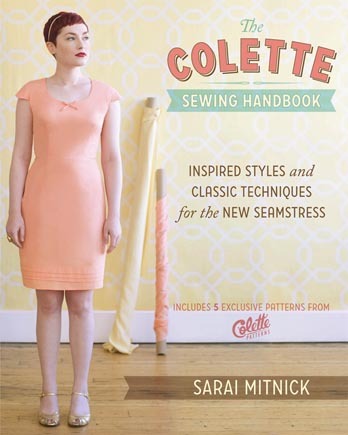 To start with, I’m finally allowing myself to take up a real hobby – one that doesn’t involve creating something for sale! It’s funny…when you make things for a living, it seems like you should always be doing something “productive”. Between craft shows, my Etsy shop and the retail stores that carry my work, I have to stick to a pretty strict schedule of making lockets and brooches and things. It’s also important for me to keep coming out with new designs, which means new paintings. Of course, not all of my paintings work well as reproductions either. Maybe this isn’t the case for artists who, say, don’t have credit card debt that they failed to pay off the year before, but I feel like I’m always supposed to be working, being productive, making money. This is definitely a recipe for burnout, my friends. I hate trying clothes on and being disappointed that the hips are too snug and the waist is too baggy. In going forward with my goal of letting fellow Canadian artists I admire know that I lurk about their blogs regularly without commenting…I plan on changing that and supporting their amazing talents! I’ve long admired your fabulous art and your lovely blog…thank you for sharing your gift of artistic creativity with all of us!